I'm a little behind on getting this posted to my blog. But here it is!!! I had so much fun making two cards and one 3D project on this live Monday evening. I used Farmhouse Christmas, Merry Christmas To All and Star of Light Stamp Sets. Farmhouse Christmas and Merry Christmas are in our Holiday Catalog and Star of Light is from our Annual Catalog. The cards and 3D project are simple to make. Simple is what we are going with this year. 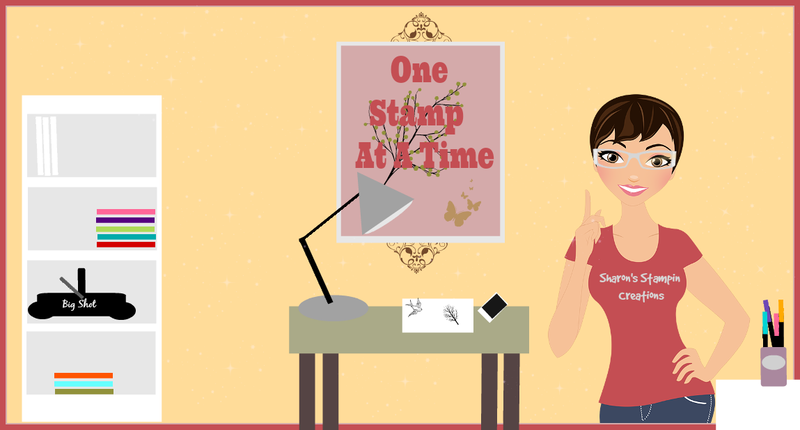 Although, each of these projects can be added to, to make them for casual and even avid Stampers. Some may think that the cards are more for casual or avid Stampers since I used the Big Shot and on one, embossing. I'm gonna let you be the judge to if they are simple, casual or avid Stamper worthy. I had made three samples of the 3D project. One I did again on my Live and the other two are different. On them I used the Winter Woods Stamp Set. This project I learned from my dear friend Laquita Jackson. She is so talented!! I have pictures and lists of the items I used for each project below.